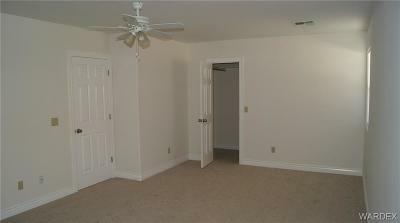 Great Find in Pristine Location - Central yet Tucked away from general traffic ! 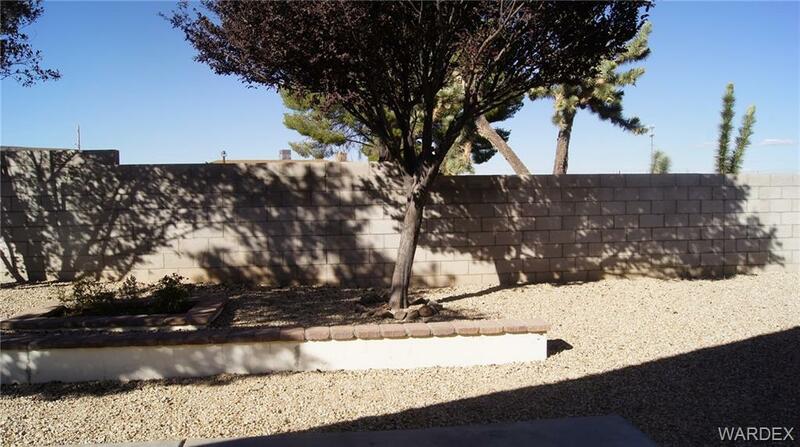 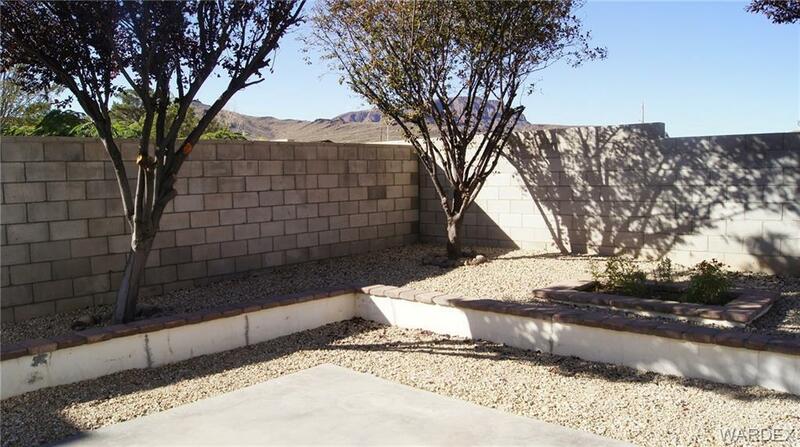 SOLID Block Built Construction in 2007 Approx 1475 square feet of living area attached 2 Car Garage 2 Bedroom 2 Bathroom with new Carpet & Paint inside & Out. 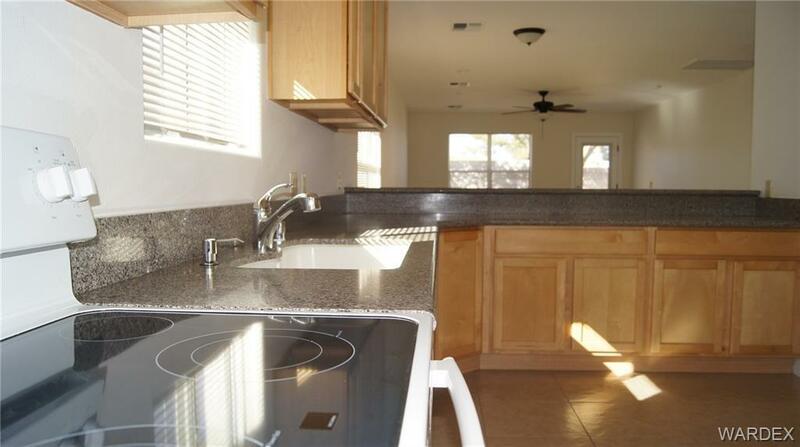 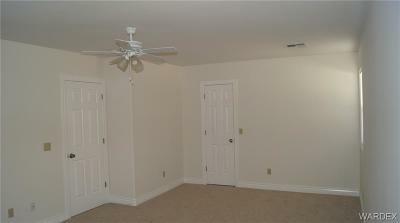 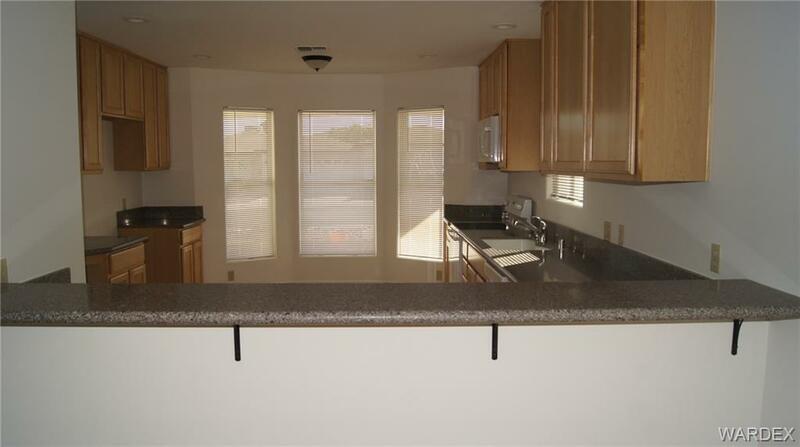 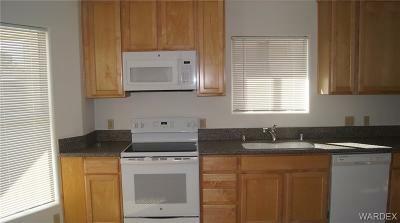 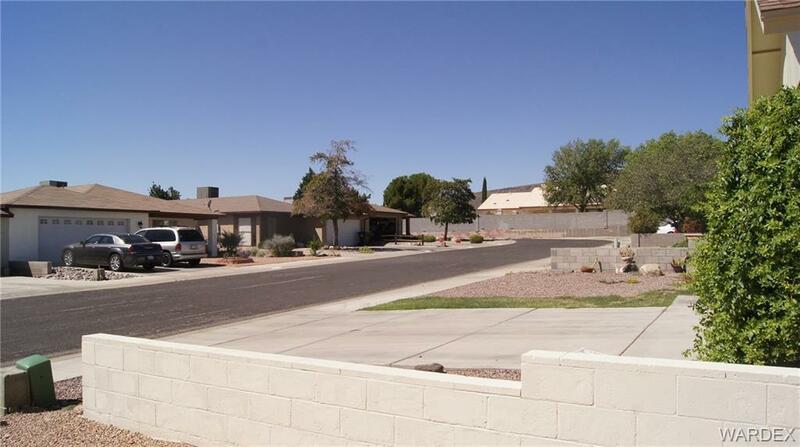 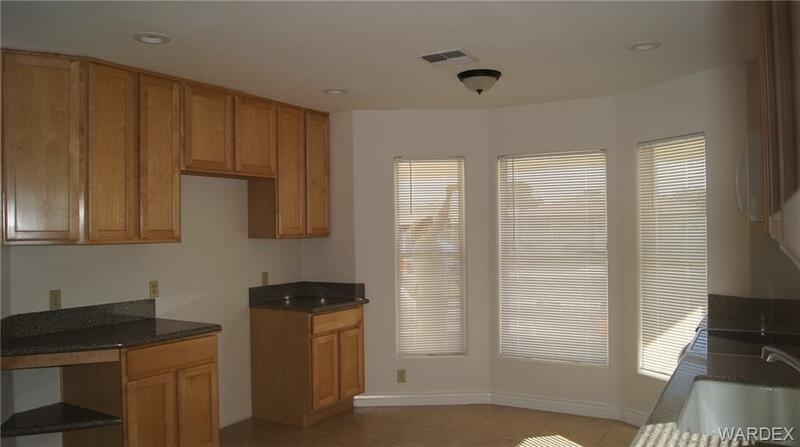 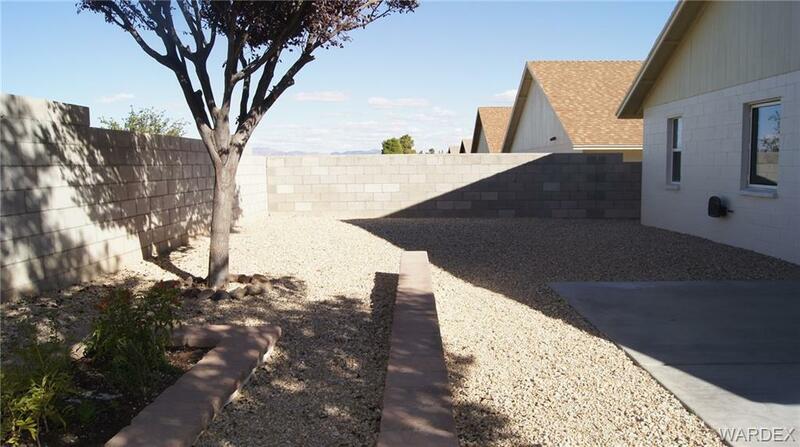 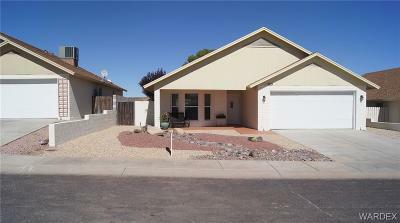 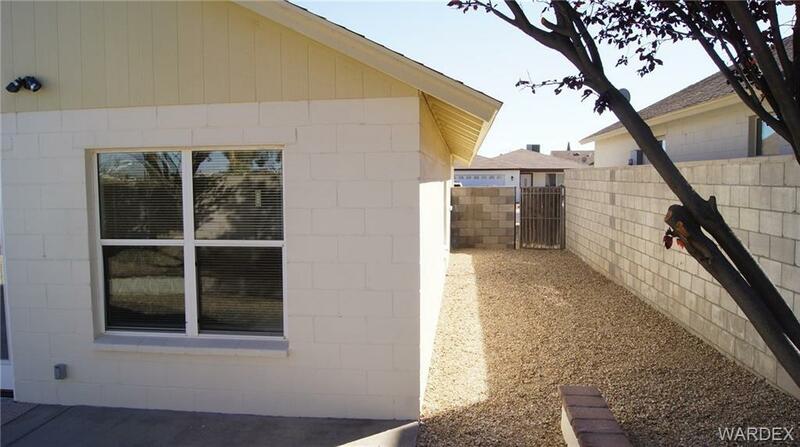 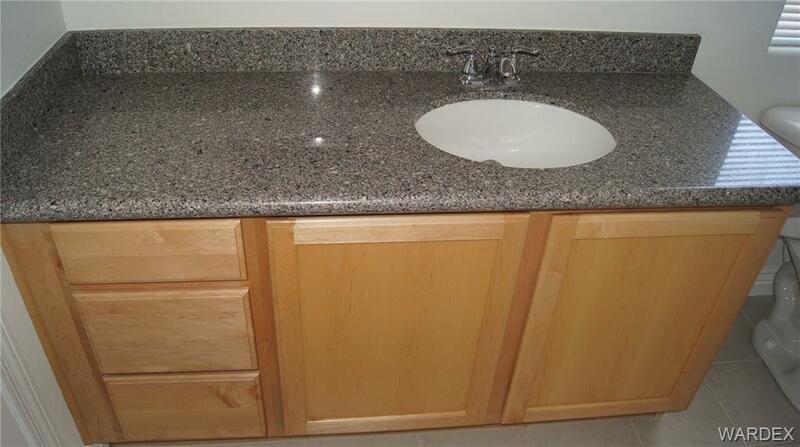 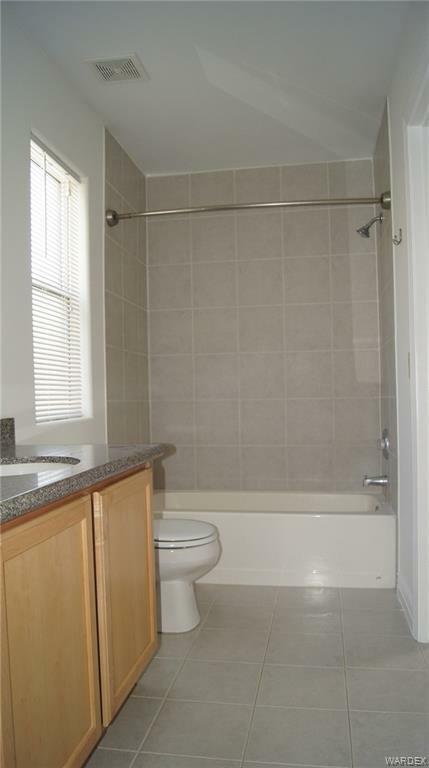 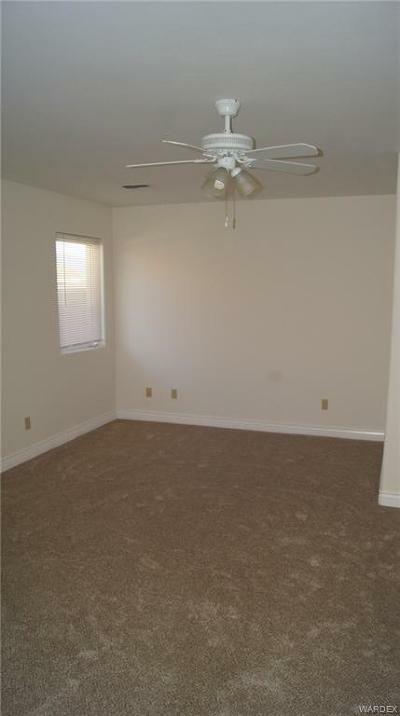 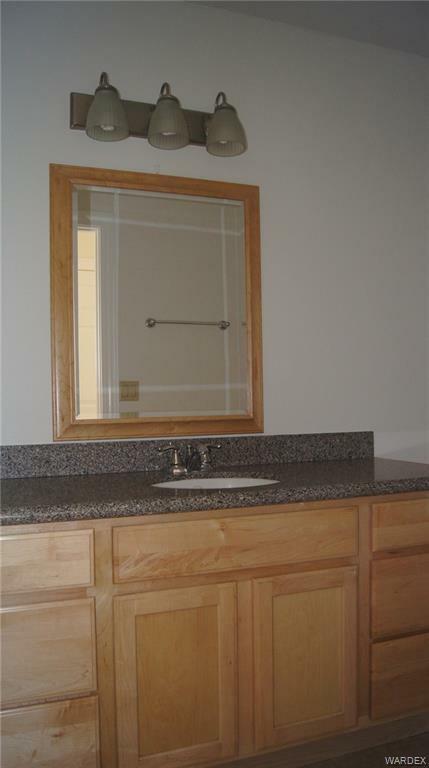 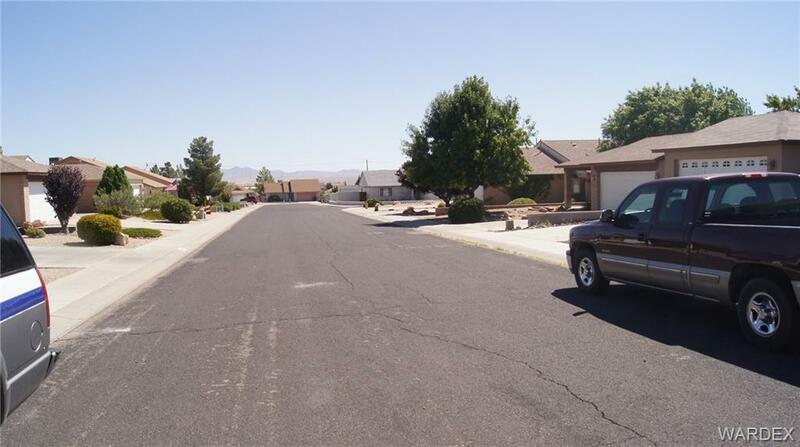 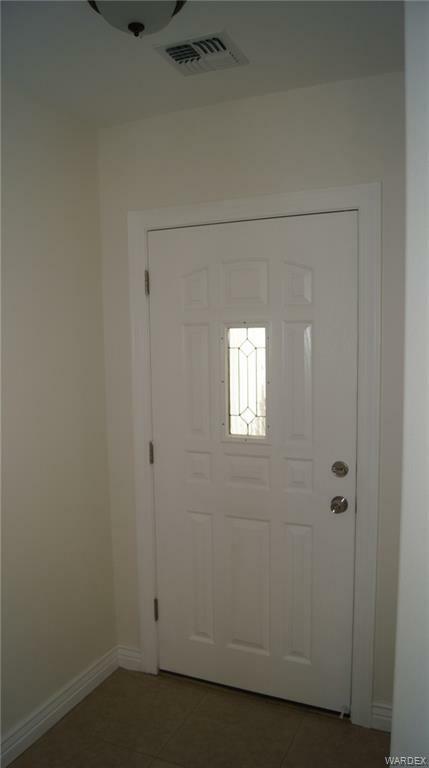 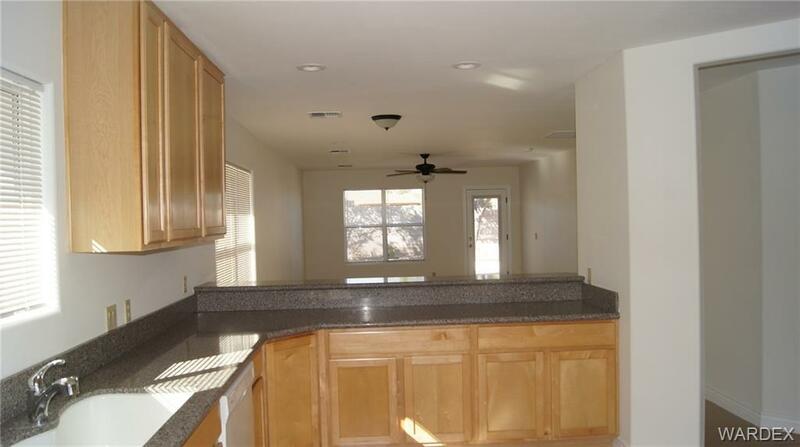 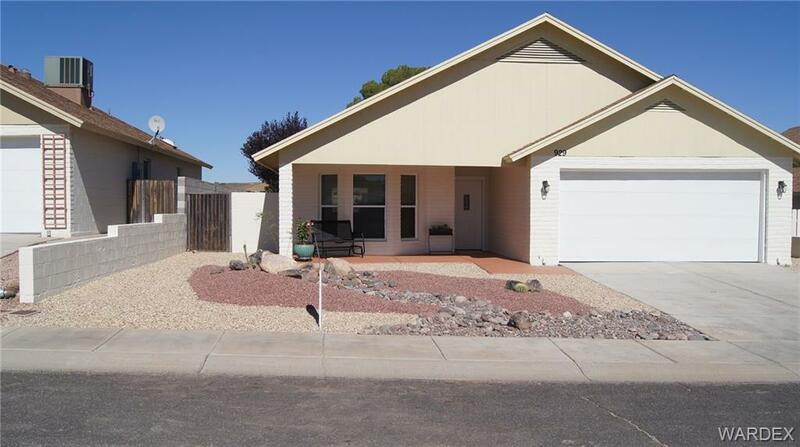 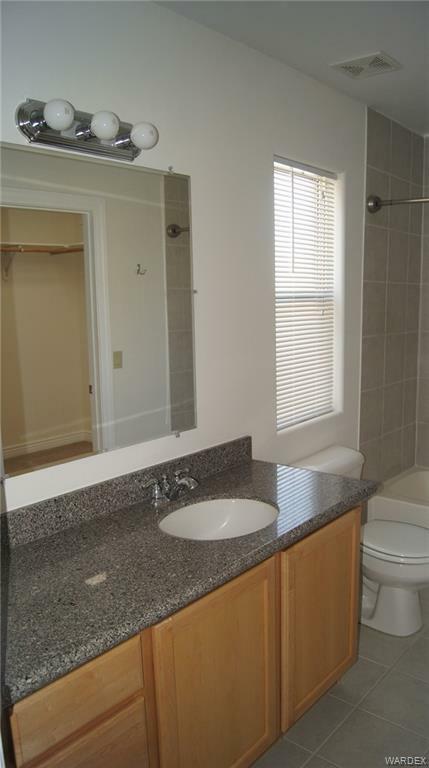 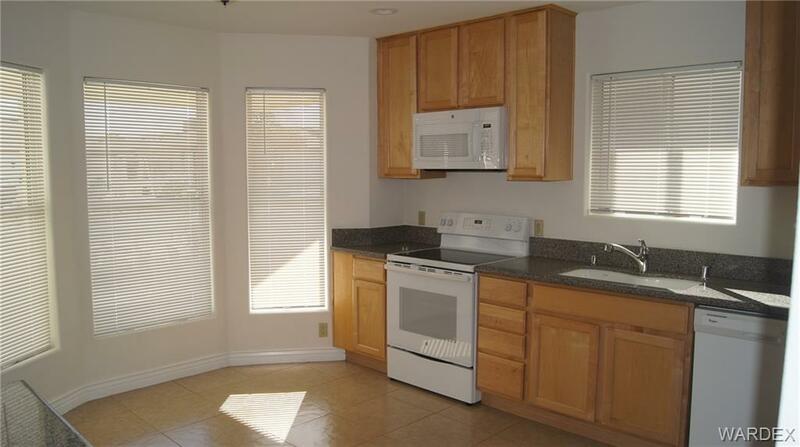 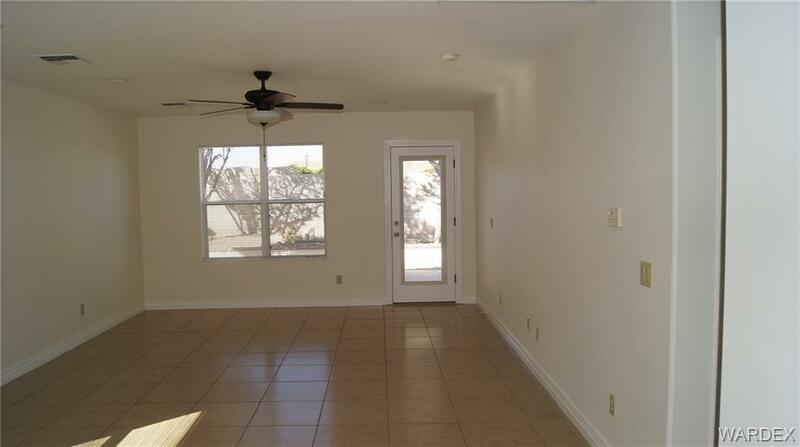 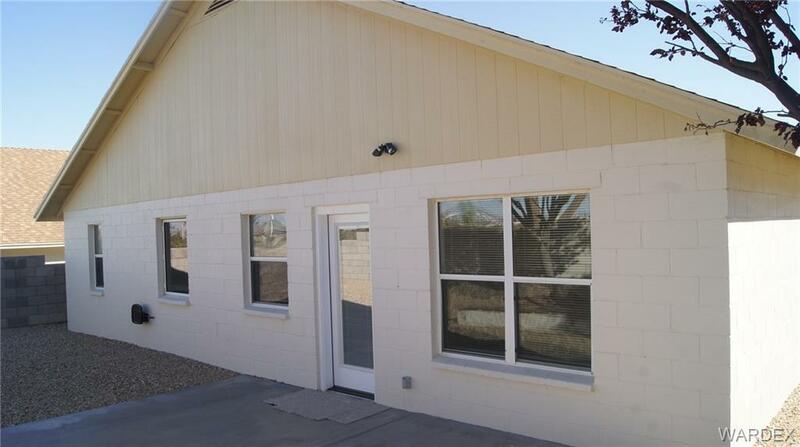 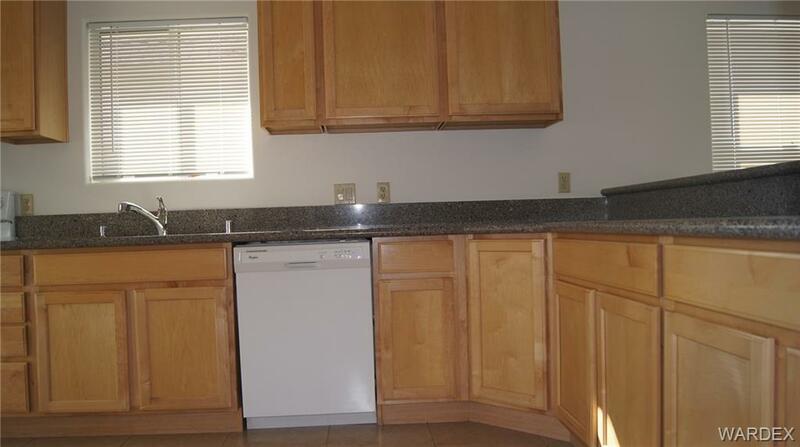 Upgraded Large Tile Floors , Upgraded Granite Kitchen and Bathroom Counter Tops and Soft Close Beautiful Wood Cabinets. 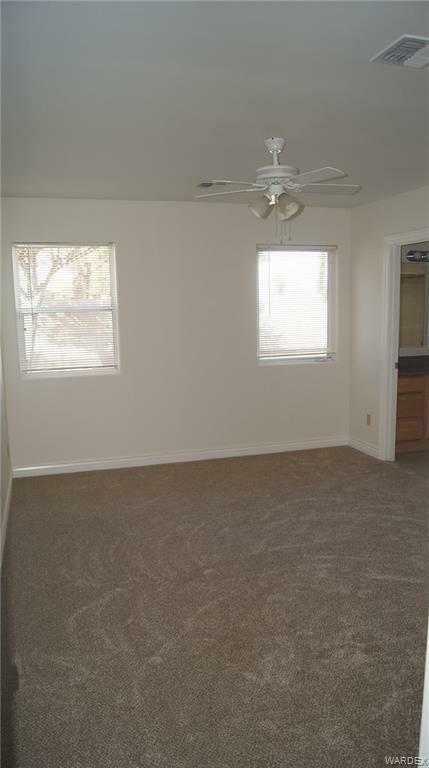 Open Floor Plan with Kitchen Bay Window Area, Breakfast Bar , Newly Landscaped Front & Back just bring your things Move-in & RELAX ! 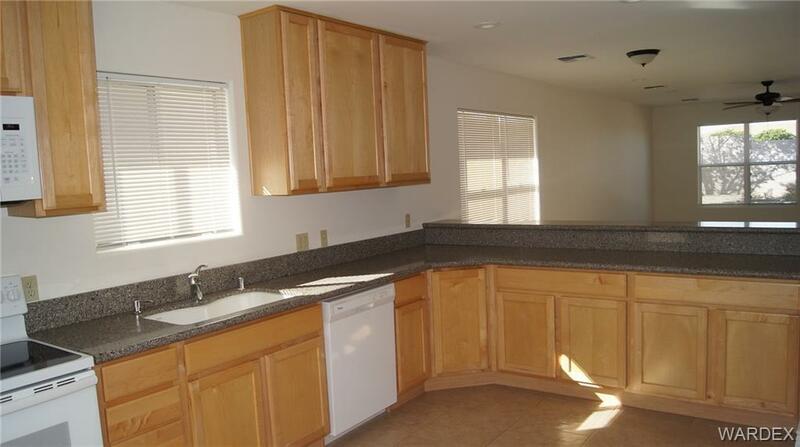 Please note the Dining Room measurement includes the Kitchen. 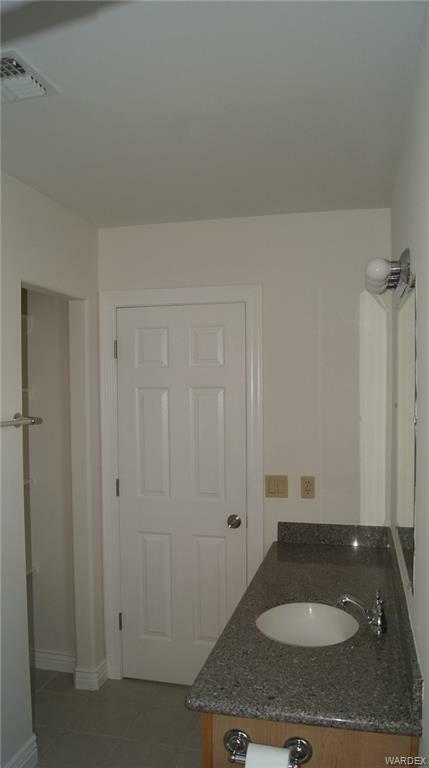 The Master Bathroom Measurement includes the Nice Large Walk-in Closet that Features a Skylight). 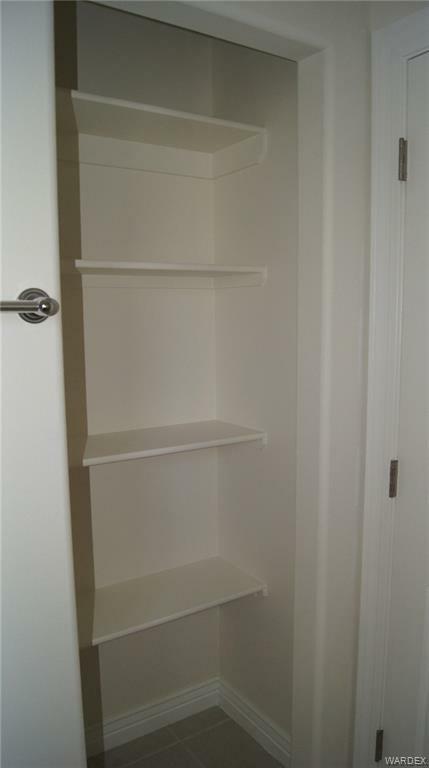 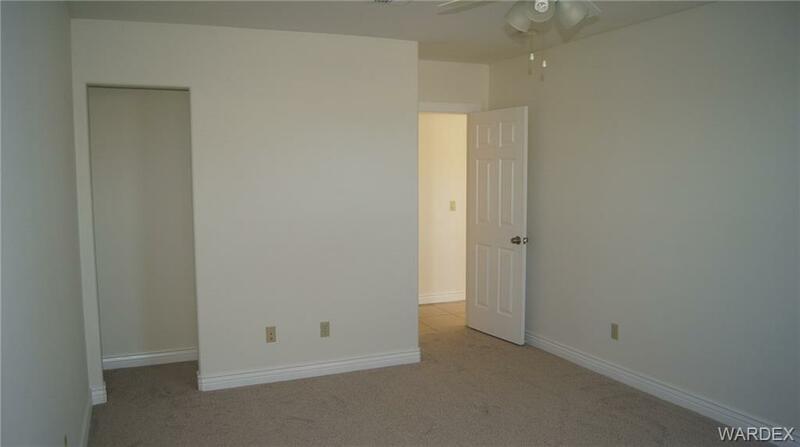 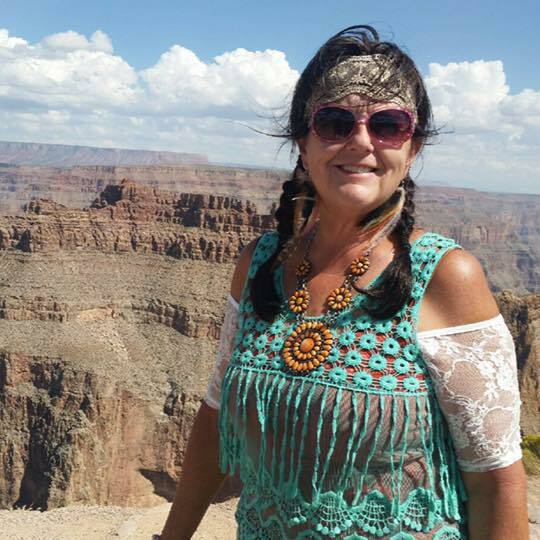 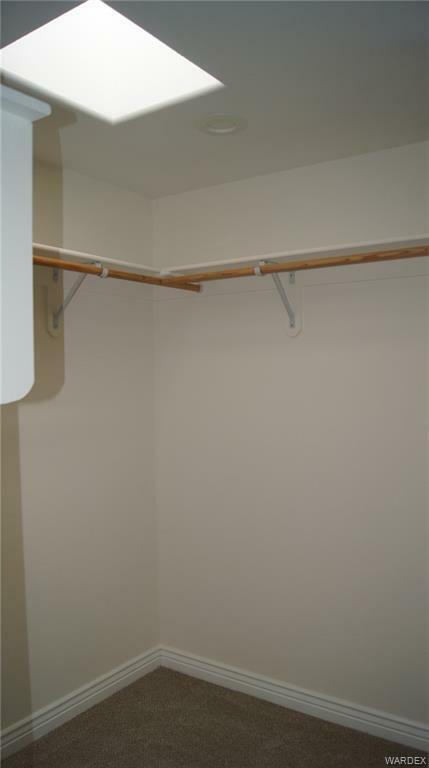 The 2nd Bedroom measurement does Not include the walk-in closet.